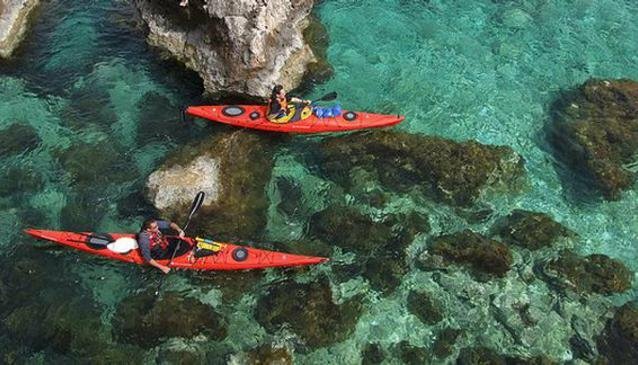 Add some memorable experiences to your holiday or free time! 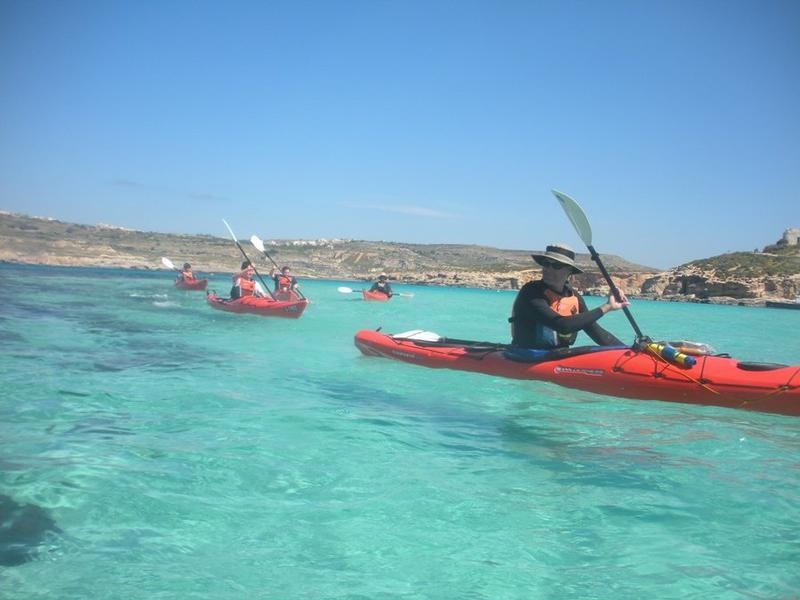 Gozo Adventures offer a range of activities for individuals or groups of friends who would like to enjoy outdoor adventure activities as the perfect, fun way to explore the Maltese islands of Gozo and Comino, on land or by sea! 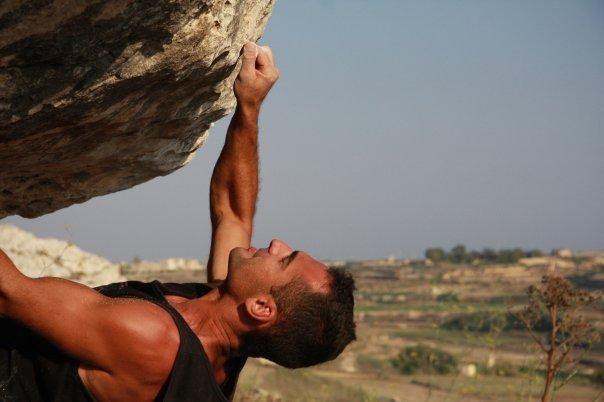 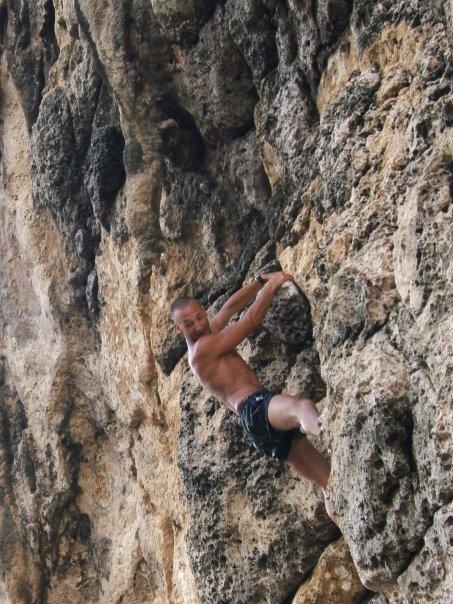 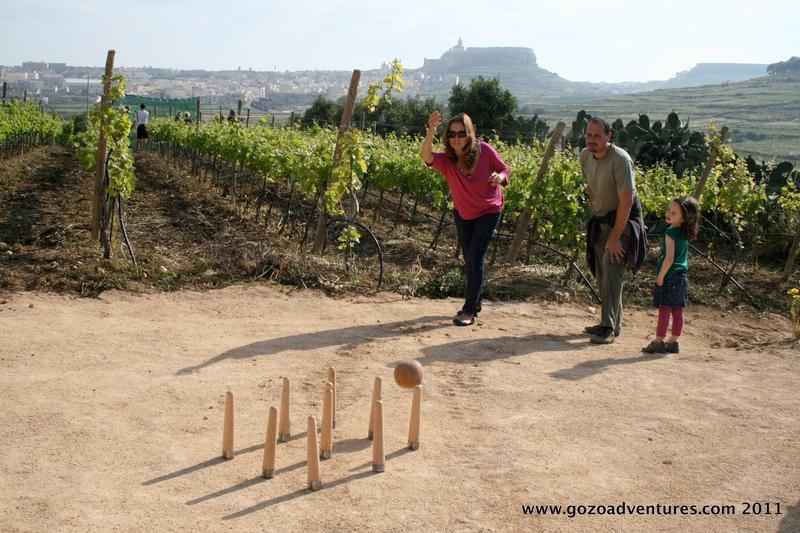 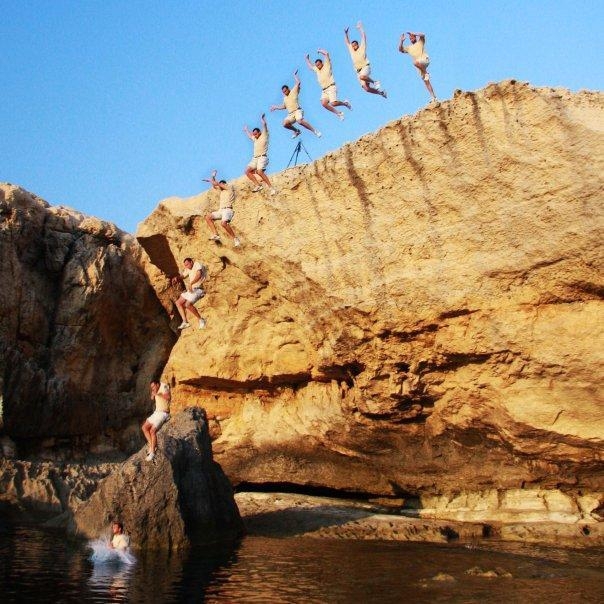 Gozo Adventures also provide great team-building activities for conference and incentive groups. 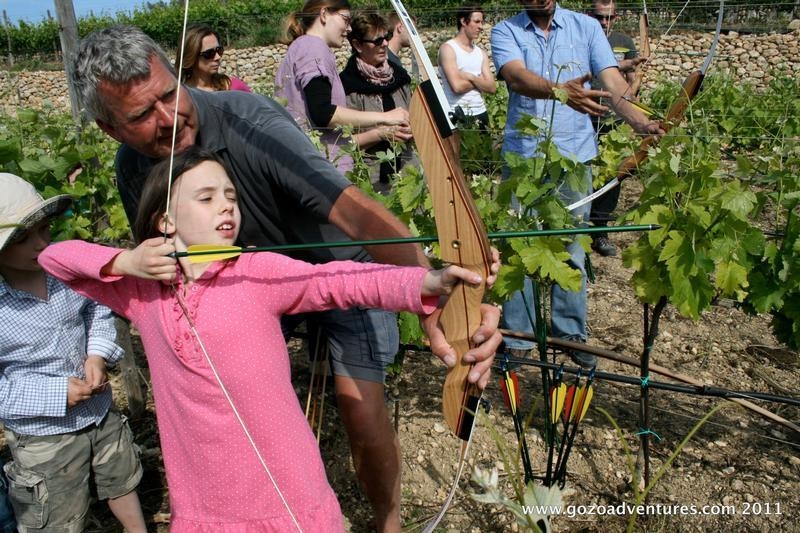 These corporate offers include Team-Building Challenges, Team-Building Games, Activity Tours, Experience Tours, Special Events and various activities. 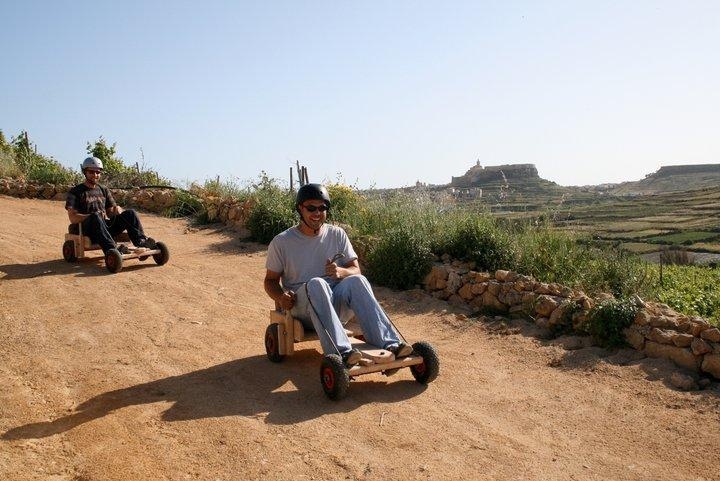 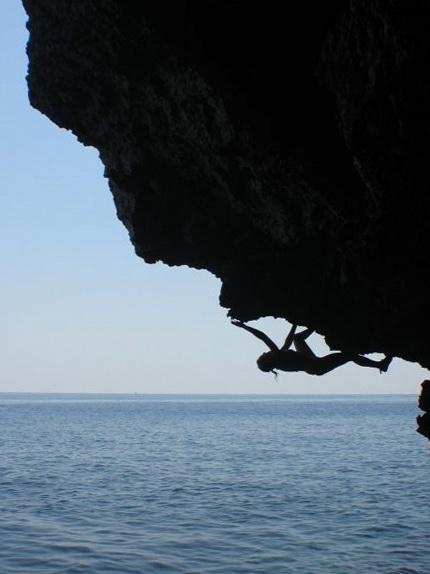 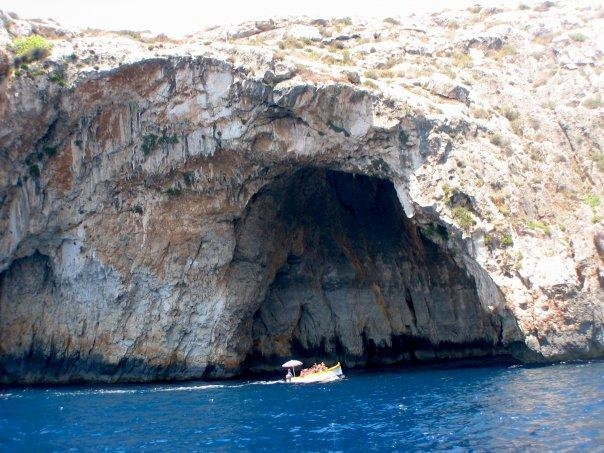 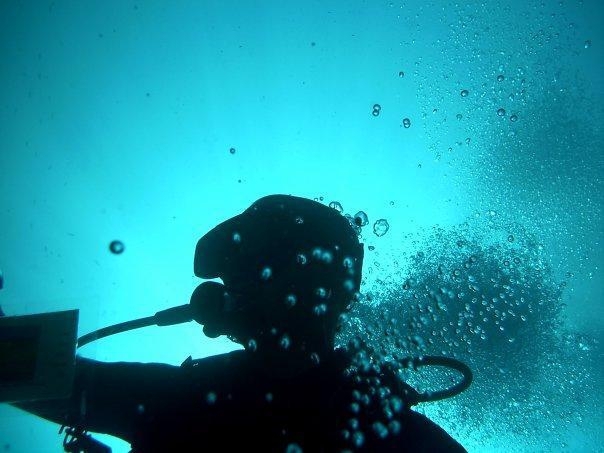 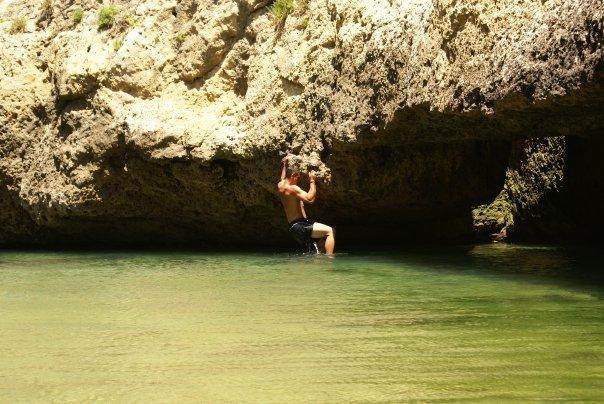 In a nutshell, if you are thinking to participate in any activities throughout your stay on the island, Gozo Adventures have it covered and should certainly be your first point of contact.